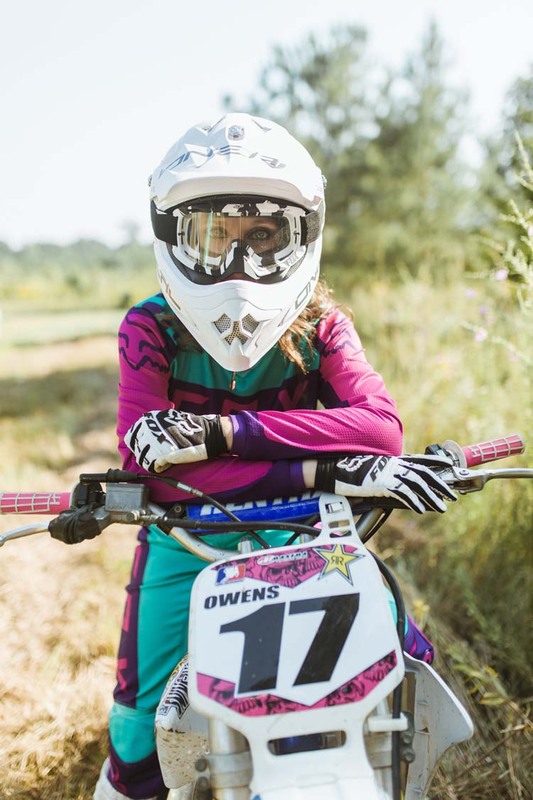 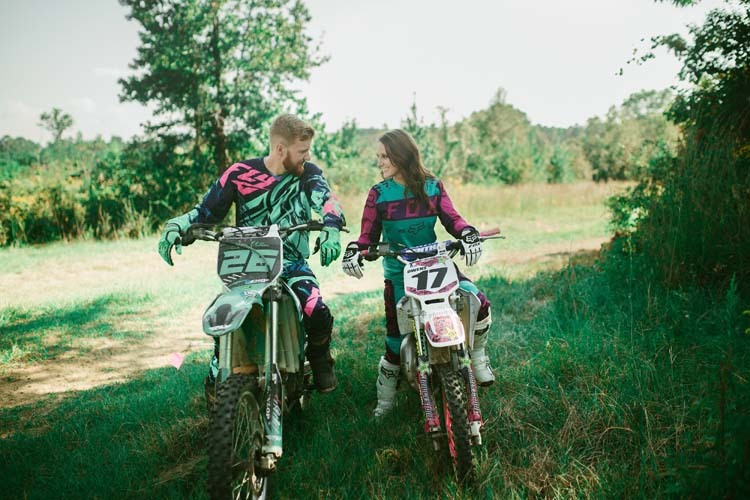 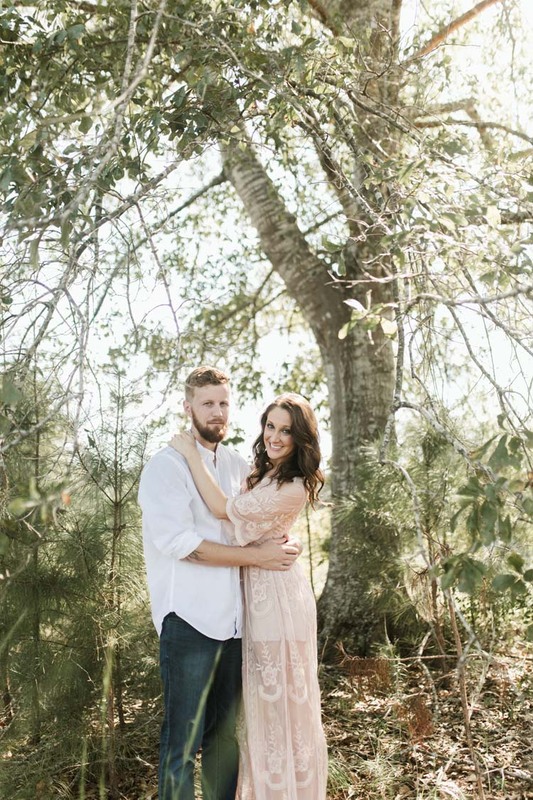 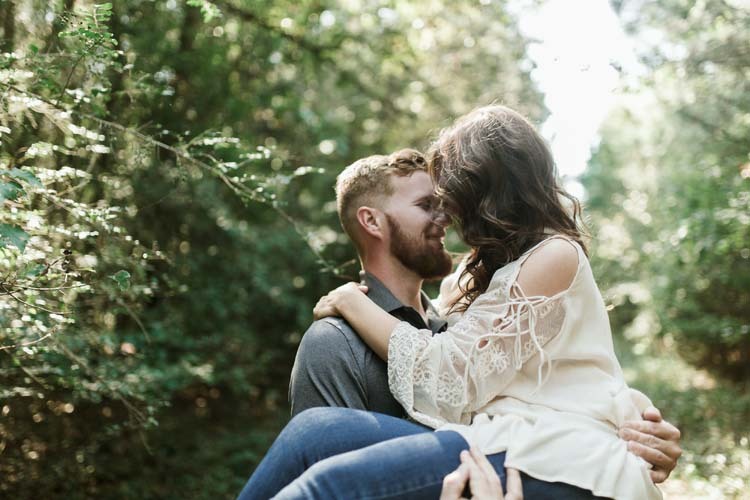 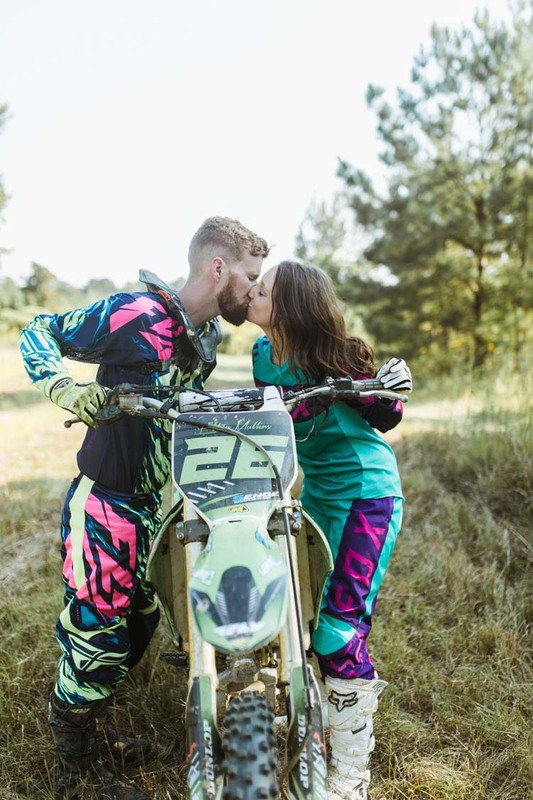 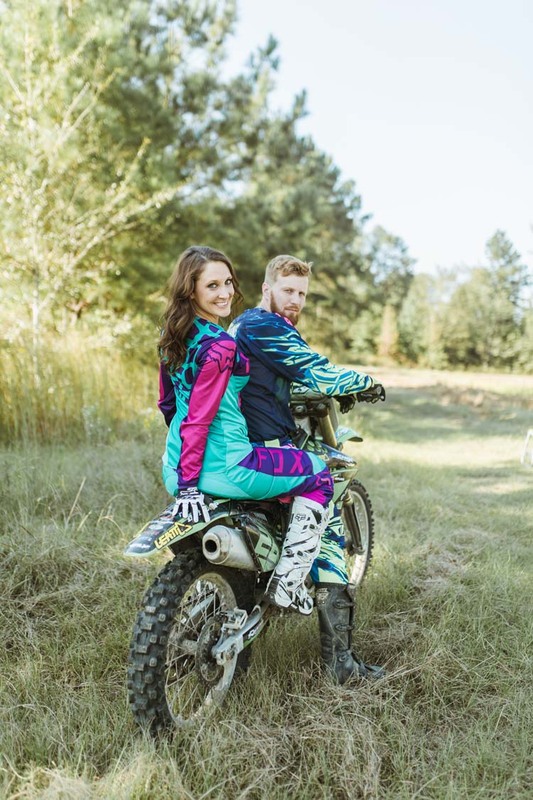 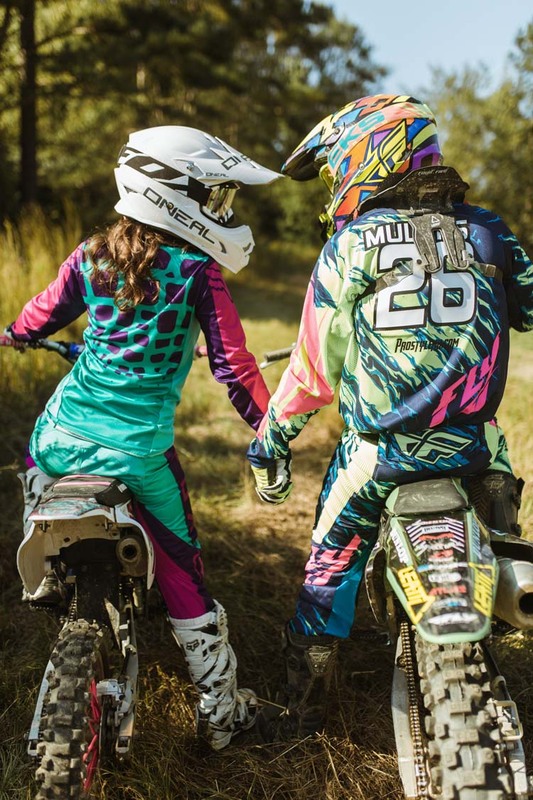 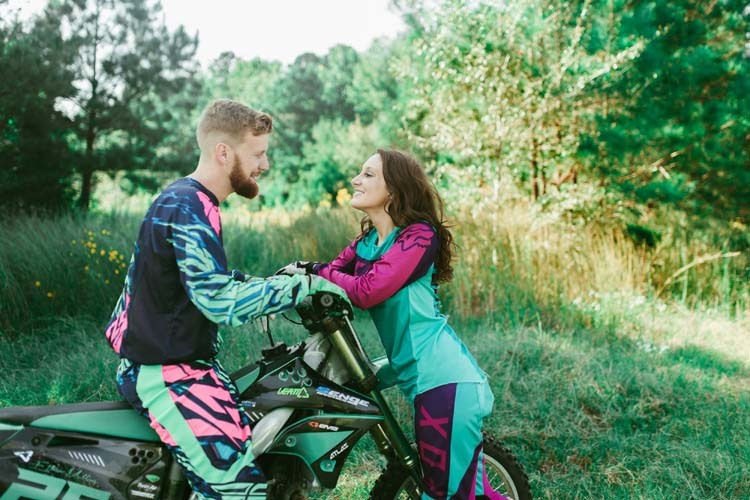 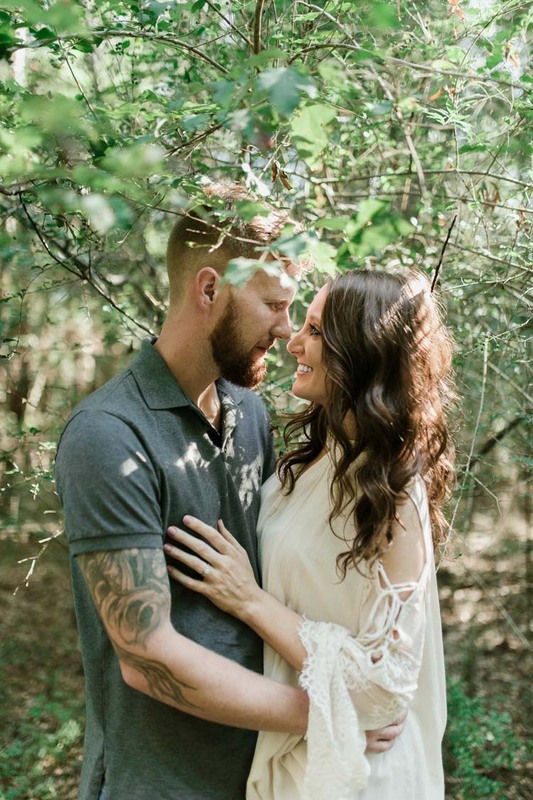 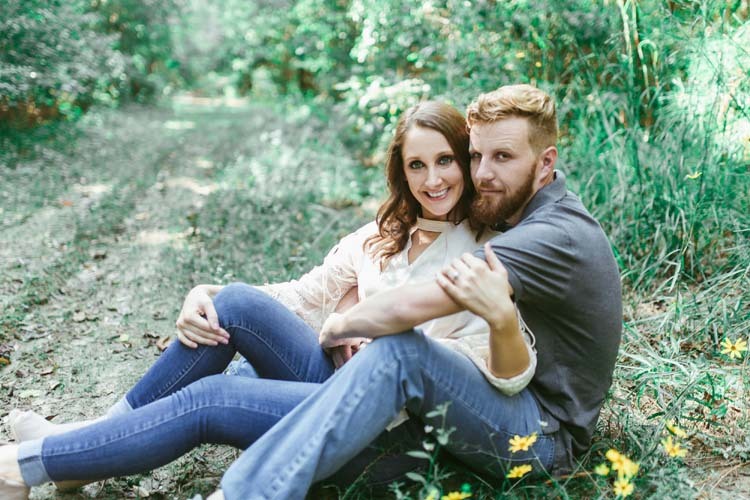 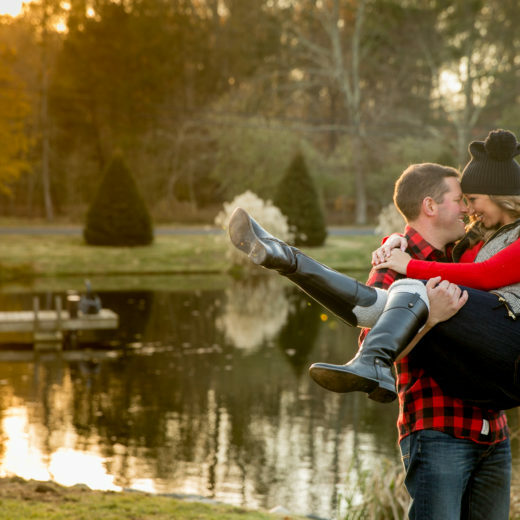 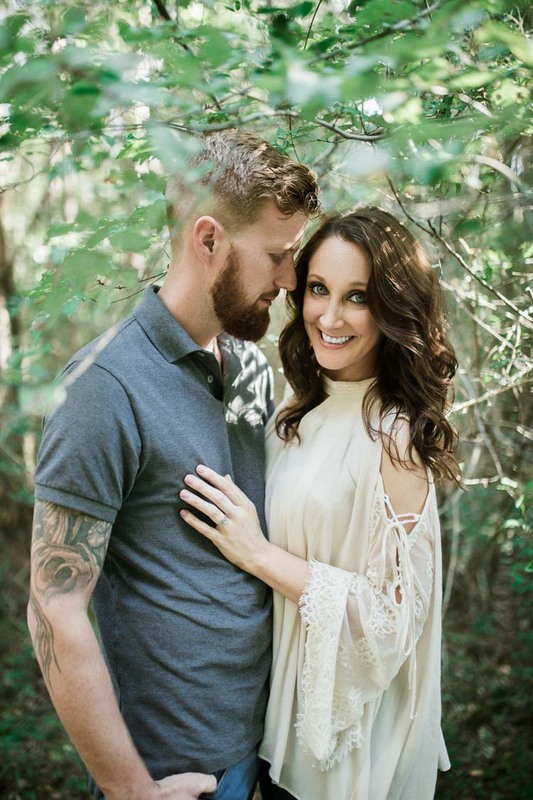 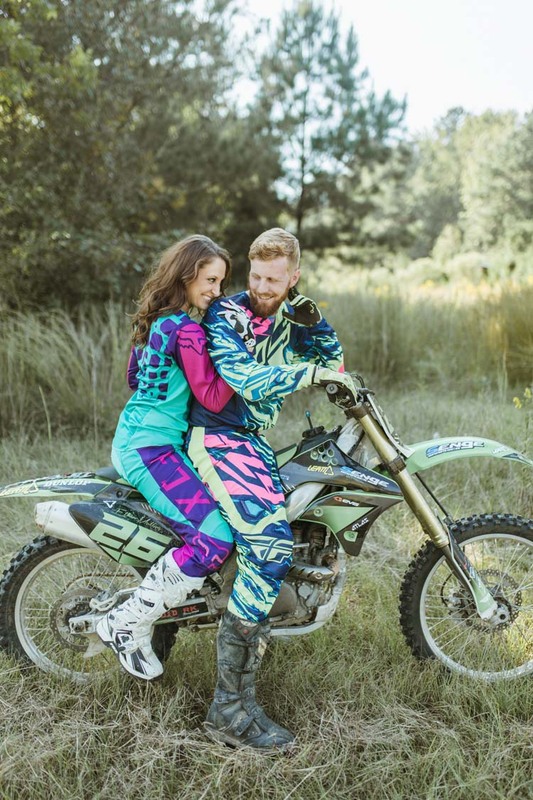 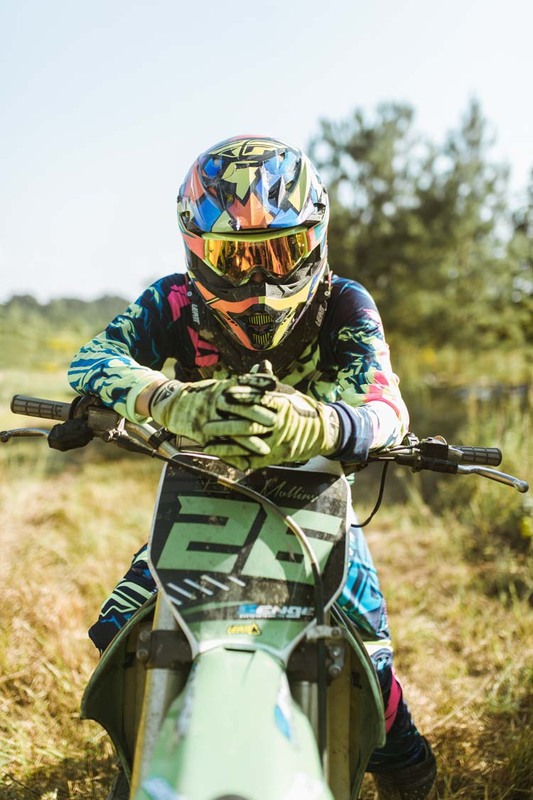 Whitney Owens and Ethan Mullins wanted their engagement shoot to reflect their love as well as their shared interest in motocross. 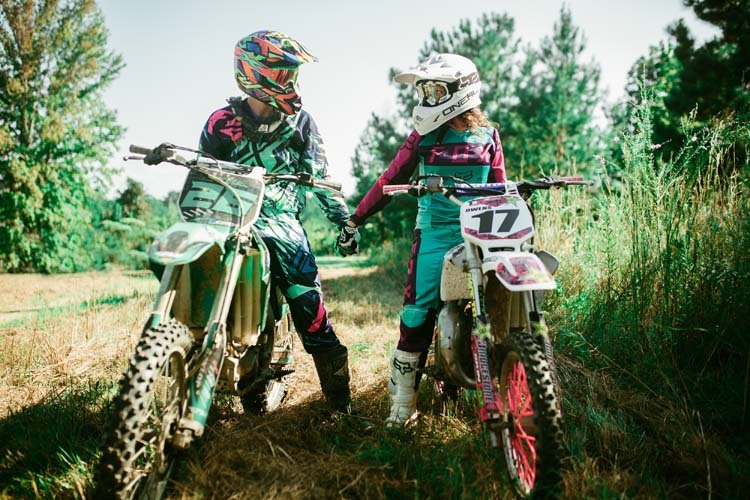 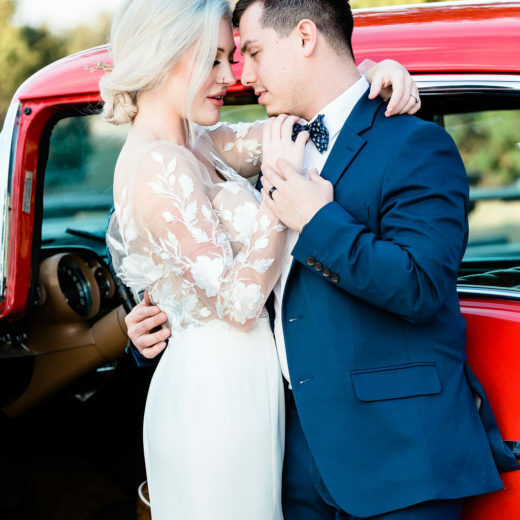 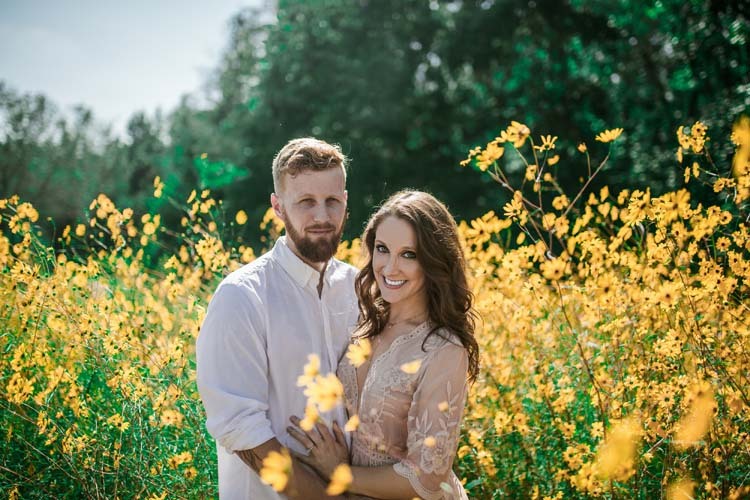 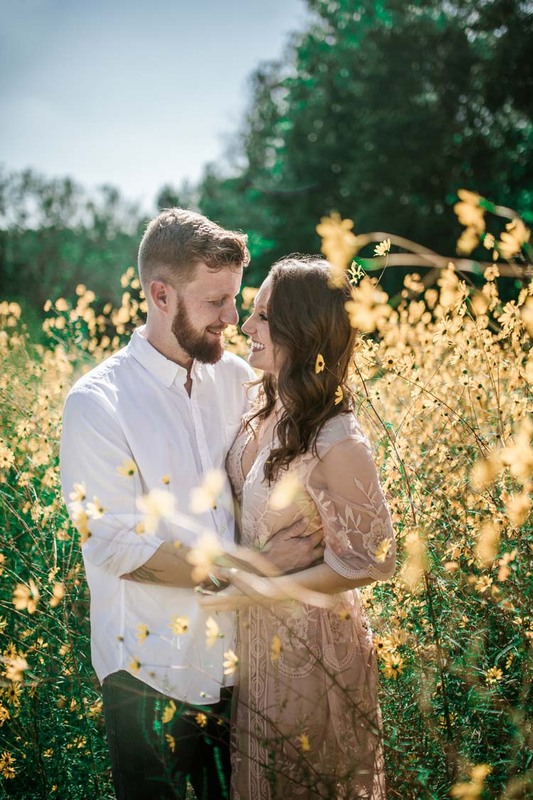 Tristan Duplichain Photography captured this sweet couple’s adventurous spirit. 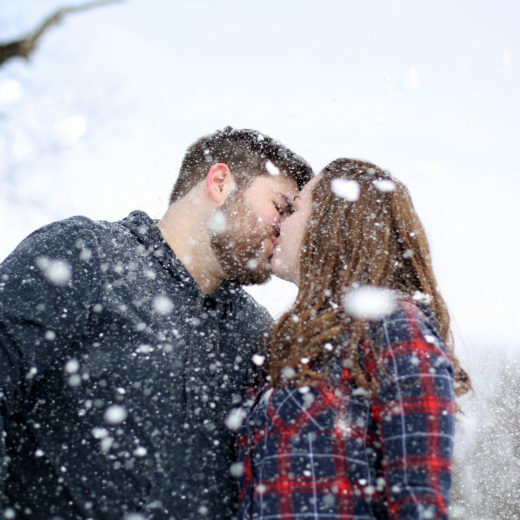 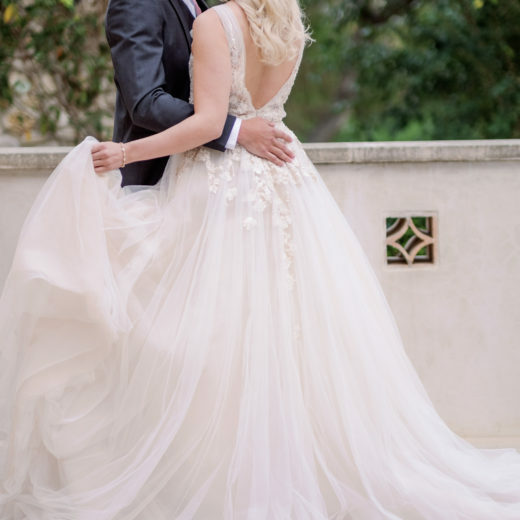 When they met ten years ago at a mutual friend’s house, the pair instantly became the best of friends and spent most of their weekends together, but their feelings for one another developed over time. 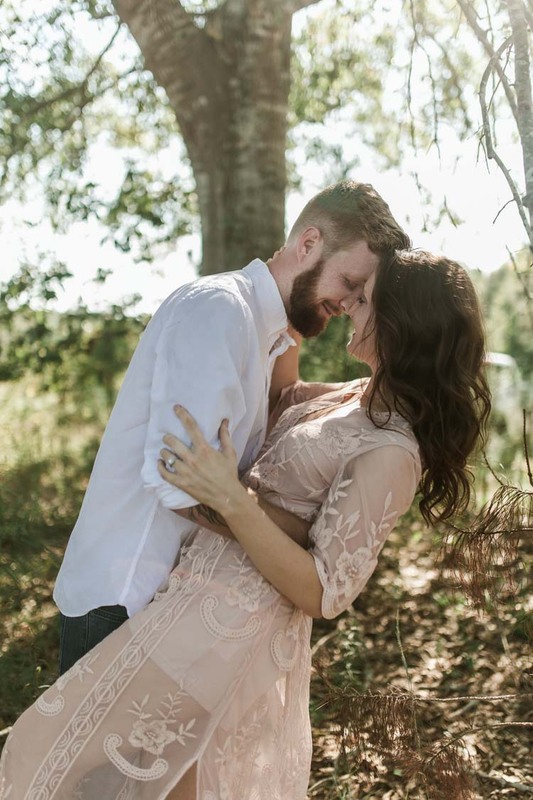 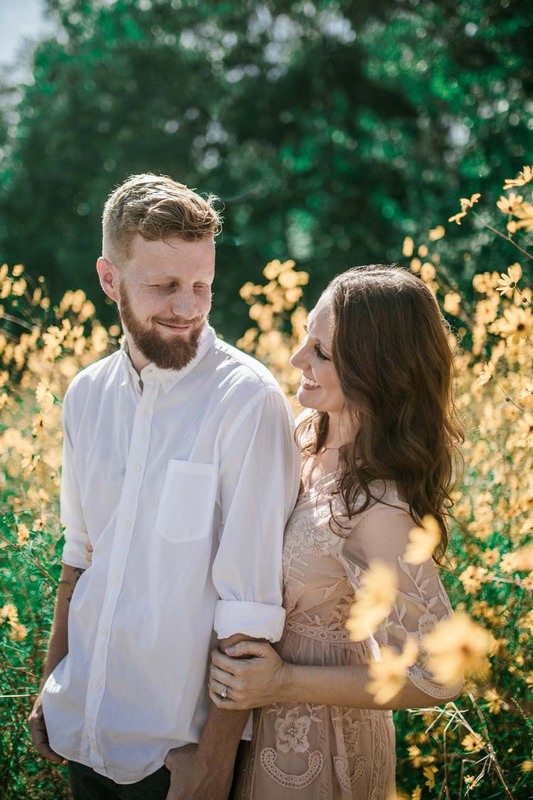 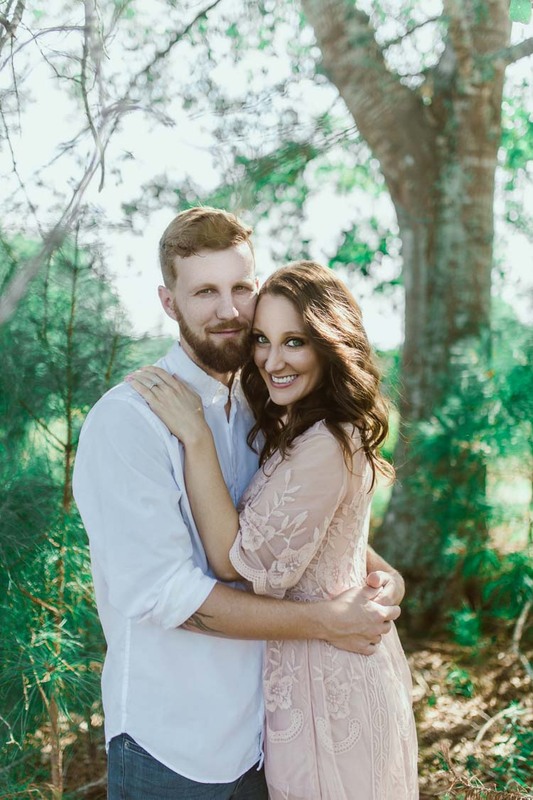 “We had always been very close but never expressed any ‘real’ feelings towards each until now, ten years later.” Whitney explains.